At Selina we offer an alluring blend of zen and fun that will deliver the optimal vacation. If wellness is a priority for you, Selina’s Wellness Program offers you the peace of mind and body, while simultaneously giving you the opportunity to connect with incredible travelers from all over the world. There is no doubt that taking care of your whole self elevates you in all areas of your life. You choose your vibe; we offer a wide range of classes from yoga and meditation, to martial arts, dance classes, and more. 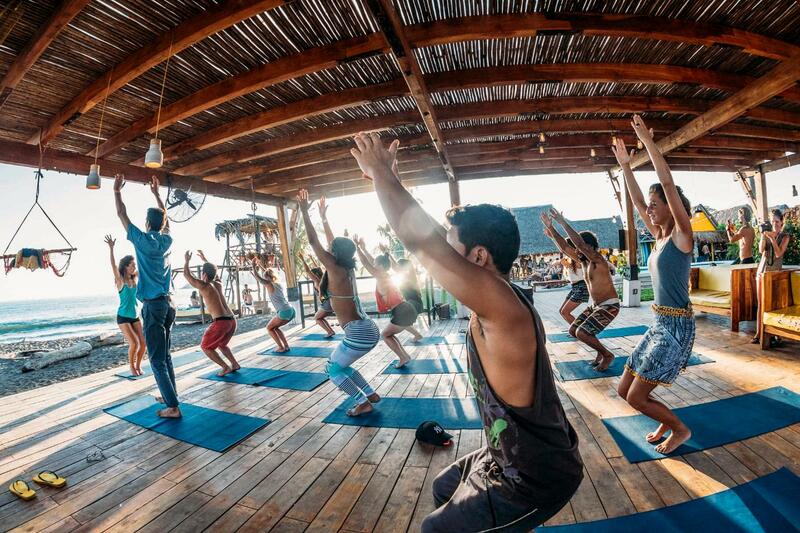 Clear your mind, stretch your muscles, breathe, and then go on your trek through the jungle or take a surf lesson.